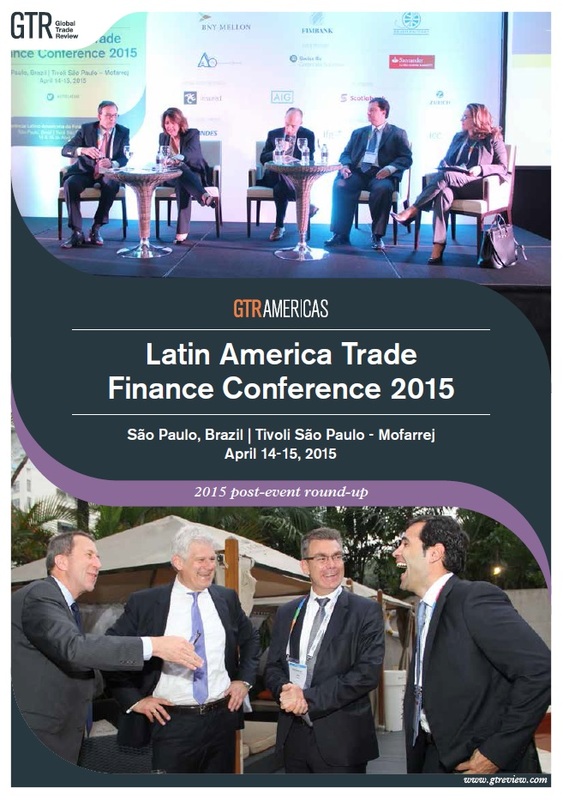 GTR, the global financial services information provider, were delighted to host the Latin America Trade Finance Conference, at the Tivoli São Paulo Mofarrej‎ on April 14-15, 2015. This two-day conference attracted over 180 business leaders and provided extensive networking opportunities for domestic and international financial institutions; local SME and global corporates; lawyers; policy makers, and specialist trade finance risk analysts. The conference opened with a keynote address by Marcelo Nascimento, Head of Economic Research Department at BNDES, who will address Brazil’s and Latin America’s key economic indicators. The presentation centred on global macroeconomics and its influence on Brazil; how the election results have impacted market confidence, as well as the cause of commodity price fluctuations. Key export markets were also under the spotlight. A presentation by Mr Charles Tang on how to utilise opportunities within Brazil-China bilateral trade, addressed why China has just lent US$3.5 billion to Petrobras, and how the chamber is bringing many large Chinese companies to invest in Brazil to finish the huge infrastructure and petroleum & gas projects. 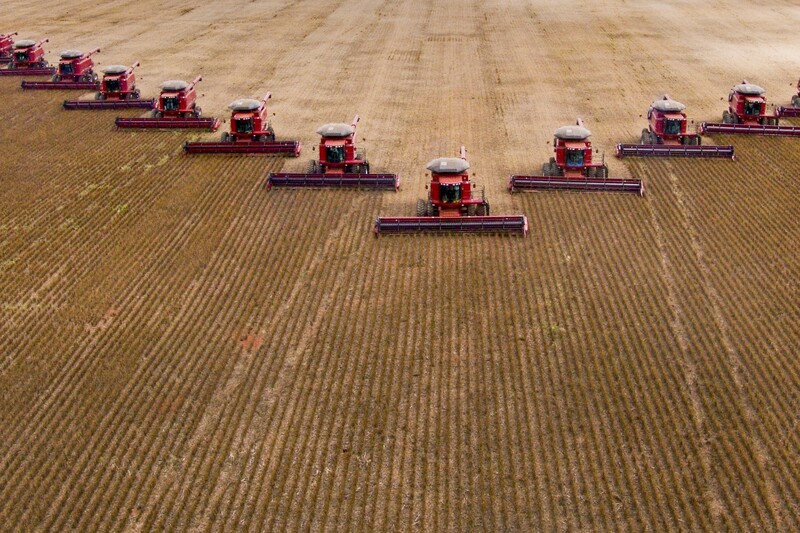 As the biggest trade finance gathering in Latin America, the conference brought together decision makers from corporate players, such as AGCO Corporation, Algar Agro, Volvo Group Latin America, FMC Agricultural Solutions and Datagro, to give their unique insights into today’s market. The conference also attracted many local and international delegates from the banking and financial services sectors to discuss liquidity challenges, corporate demand for capital, the impact of changing global trade flows and specific industry case studies. With so many high-level delegates in attendance, networking was a key feature throughout the two days. With specific networking lunches, an evening drinks reception and numerous breaks, there was ample opportunity for anyone serious about doing business in Latin America to create new business contacts and build relationships with the market’s main players.